The 2018 Hall of Fame Classic will forever be remembered as a landmark event in the data-charged sports revolution. Held at the Sprint Center in Kansas City, Missouri — ShotTracker’s backyard — this year’s tournament marked the first time in NCAA history that D1 teams were allowed to access technology on the bench. As the test run for a game-altering rule change, the Hall of Fame Classic revolutionized the sport for more than just coaches and players. ESPN’s broadcast team and fans following along on their phones were able to access 70+ real-time stats and analytics, shot charts, zone maps and more via ShotTracker’s easy-to-use apps. For the first time in the history of the NCAA, coaches were able to swap clipboards for iPads. 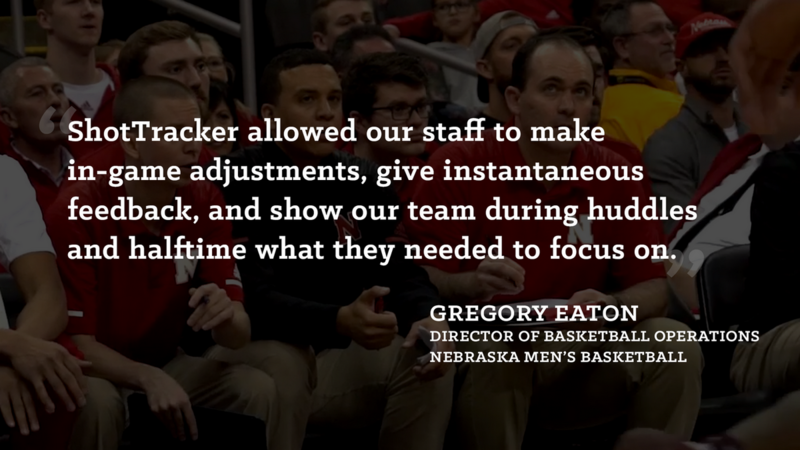 The coaching staffs of Nebraska, Missouri State, USC and tournament champ Texas Tech deployed ShotTracker’s Team App to identify their opponents’ strengths and weaknesses and generate game-winning strategies. Coaches took advantage of real-time shot charts to pinpoint the spots on the court where their players were most effective. As a result, players were able to visualize, trust and act on their coaches’ instructions like never before. The Trojans’ coaches, for example, encouraged their players to move the ball more by pointing to a 0.6 differential in points per possession when they made between 4-6 passes, as opposed 0-3 passes. When it comes to following along on your phone, no other sports app out there can compete. 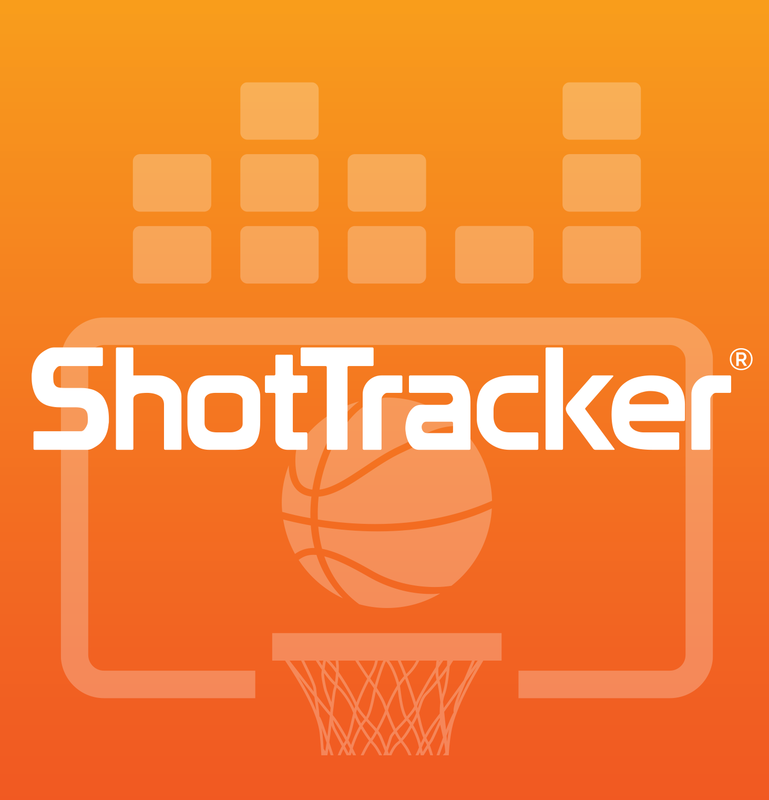 In the Apple Store, ShotTracker’s Fan App went from un-ranked to #68 in the sports app category over the course of just two days, racking up 30k impressions in the process. Installs for iOS and Android increased by a factor of 10, with users averaging 3-4 minutes in the app per session. And what does that tell you? Fans are hungry for this type of information: live stats that go beyond the box score and offer detailed analytics and real-time shot charts. The Hall of Fame Classic represented another nationally televised opportunity for ShotTracker’s to prove its game-enhancing broadcast integration capabilities. Fans who tuned into ESPN saw the action on the court in a whole new way, with insight-packed graphics and real-time shooting percentages woven into the broadcast. ShotTracker also paved the way for improved color commentary. At one point, ESPN’s broadcast team overheard Texas Tech Head Coach Chris Beard instructing his players to force one of USC’s forwards to his left. Thanks to ShotTracker, they were able to show fans the USC forward’s first half zone map, which was littered with made shots to the right — the very same data that Coach Beard was using. By integrating live data into the broadcast, ShotTracker enabled every fan watching at home (not just the contest-winners) to feel like they were sitting courtside. At the 2018 Hall of Fame Classic, ShotTracker showed how live stats and analytics kick the competition on the court into high gear, simultaneously making for a better television broadcast and enhancing the fan experience both in and outside of the arena. Many professional sports leagues already have technology deals in place that give coaches and players access to real-time insights throughout the game. Now, thanks to ShotTracker and the NABC, NCAA coaches may soon have similar tools at their disposal for every game.